(CNN) - Three presumptive Democratic committee chairman on Thursday outlined on a call for Democratic lawmakers the steps they're planning to take to investigate the firing of Attorney General Jeff Sessions and protect special counsel Robert Mueller's investigation following the appointment of acting Attorney General Matt Whitaker. Two sources said that Nadler, presumptive Intelligence Chairman Adam Schiff of California and presumptive Oversight Chairman Elijah Cummings of Maryland spoke to explain the steps they had already taken since Whitaker's appointment, including directing numerous agencies to preserve documents in the Mueller investigation and related to Sessions' firing. The letters, which signaled that Democrats plan to investigate the ousting when they're in the majority next year, were the "first move" to protect Mueller from being fired, Schiff told CNN's Jake Tapper on Thursday. One source on the call said the Democratic speakers laid out the case for rank-and-file lawmakers so they "all understood in common terms how grave of a mistake" it was for Trump to have fired Sessions. The Democratic committee leaders also said they're going to try to push Republicans to include legislation to protect the special counsel in the spending bills that must be passed in December, as well as measures that would preserve documents, according to a Democratic aide. Nadler said on CNN's "Erin Burnett OutFront" Democrats could make a bill protecting Mueller's independence a "condition of passage" to fund the government next month. Nadler said Democrats "could insist that (the bill) be a condition of passage of the remaining legislation to fund the government, which has to be done by December 7." "So, you could -- you're going to hold it hostage?" CNN's Kate Bolduan asked the New York Democrat. "I wouldn't call it holding hostage," Nadler said, but said he thinks the "future of constitutional government is at stake," and "we must go a long way to make sure that the President is a president, not a king." The Democrats argued that Whitaker, who has been publicly critical of the Mueller investigation, was appointed for the sole purpose of protecting the President and obstructing the Mueller investigation, the aide said. They've called for Whitaker's recusal over conflicts of interest in the Mueller investigation, and say his appointment is part of a pattern from President Donald Trump to ultimately end the Mueller probe, according to the aide. Nadler told Bolduan that Whitaker is "not fit" for the role "because he's expressed very negative opinions of the investigation." "He's prejudged -- he's said there was no crime, there was no interference by the Russians in the election, which we know is ridiculous," Nadler said. "All our intelligence agencies say the contrary." The committee leaders also discussed the legal arguments that have been made that Whitaker's appointment is unconstitutional because he hasn't been confirmed by the Senate for any position, though Democrats are still mulling what steps, if any, might be taken, one source said. 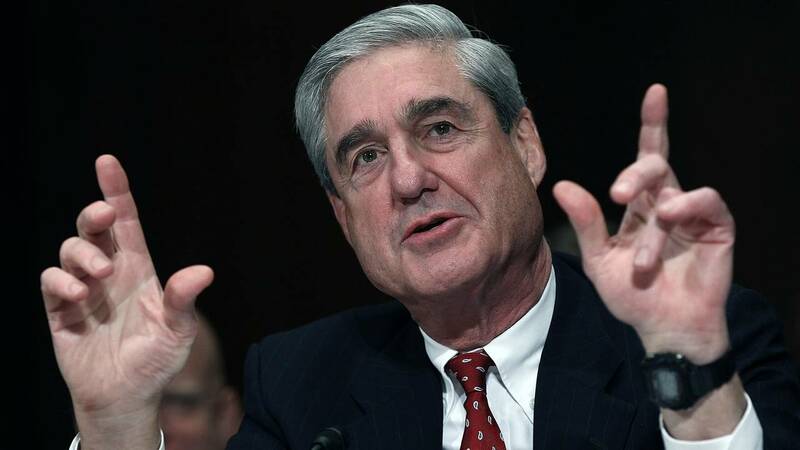 Nadler told his Democratic colleagues that danger to the special counsel investigation wasn't just that Mueller could be fired outright — it was also that smaller but still harmful actions could be taken by Whitaker — or Republicans in Congress during the lame-duck session, the source said.